Tyre review data from 10 tyre reviews averaging 88% over 100,200 miles driven. 2016-12-15 - What is the weight of this tire for the size 235/60 R16? Thanks! 2018-05-14 - I have tried investigating these tyres for my Tiguan 235/55r17 but not a lot of UK information. Would you be able to advise if they are descent for everyday driving, annually 10-12k miles. Blackcircles have them with interest free and I am curious if there is a reason for this? 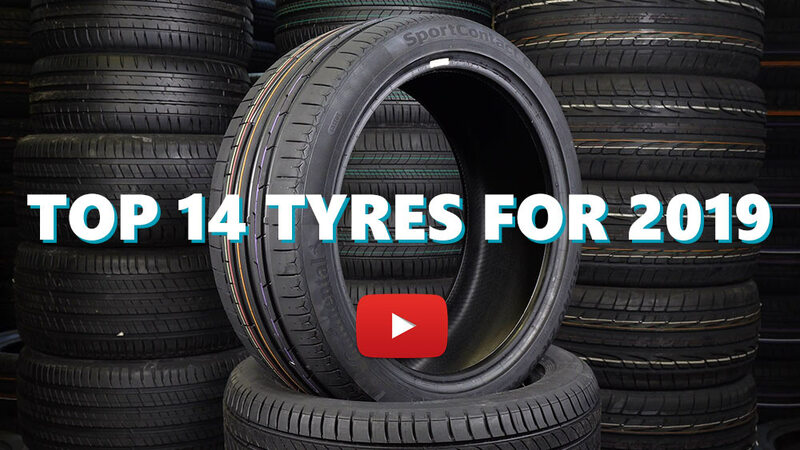 They're intended for everyday driving, unfortunately I've no personal experience with these tyres so can't give them a personal recommendation. BFGoodrich are an excellent tyre manufacturer though so I expect them to be a good tyre. Just purchased and less than 100 miles on them so far. I will say they ride and grip much better than the stock tire that came on my RAV 4. Have you driven on the BFGoodrich Urban Terrain TA tyre? Please help millions of other drivers make an informed tyre choice and pick the correct tyres for their car by submitting your review of the Urban Terrain TA. Probably the best all round tyre I've used and have tried many over the years. Bought Urban Terrains because one of my Landcruisers clocked up 50,000 miles on BFG AT's and still had plenty of life left with superb off road and excellent on road characteristics. Now I drive a 2014 Subaru Outback. Found the UT's good for their type in the mud, excellent in the snow (acceleration, braking and cornering all good and predictable) and with extremely good on-road performance and manners. Done 25,000 miles and according to the MoT tester all four corners were between 5mm and 6mm remaining so plenty left. Had to fit 225/65/17 as no 225/60 available. Won't look at anything else now, am very pleased. For a compromise tyre (which all season must always be by definition) they come close to being the perfect tyre for me. Sufficient traction in the snow, average braking distance. Average traction on ice, poor braking. On wet and dry ground. Tire life is very high. These tyres replaced OEM Bridgestone Dueler 687's. Handling and wet/dry braking massively improved. Much better grip on wet grass and muddy/rocky tracks. More control on icy roads and driving through flood water. Not driven on snow with them yet but the old Bridgestone's had great difficulty stopping on 15% decline in the snow earlier this year. OEM Bridgestone's were only E rated in the wet, BFG's are C rated, a big difference that really shows on the road. 5K miles driven and no visible sign of wear yet. Side walls seem very strong with no visible shoulder wear. The only negative is the fuel economy, I'm getting avg 25 miles per tank less than with the Dueler's. For me, the shorter braking distances, handling and off road traction make up for this.